Currently, I am temporarily living in what is considered a "resort community"...or as the state calls it, a campground! LOL! My point, is that the mail doesn't come directly to our little house by the bay. 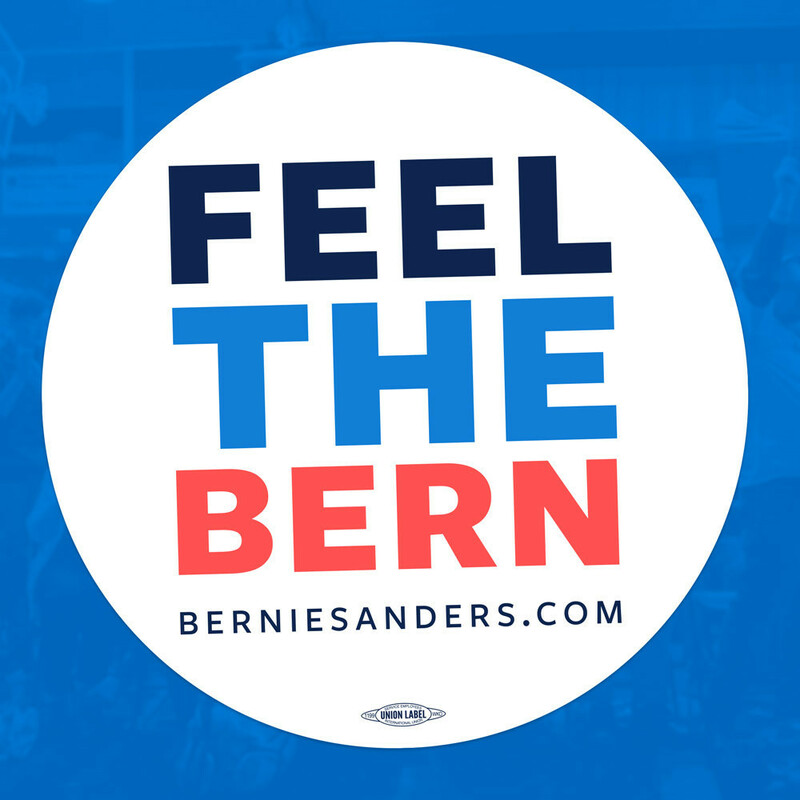 It goes into a slot, in a little mail room shack on Tuesdays, Thursdays & Saturdays. So on those days, my dog and I walk past there to check the mail. Imagine my surprise and DELIGHT Saturday night, when I saw this stuffed into our little slot! 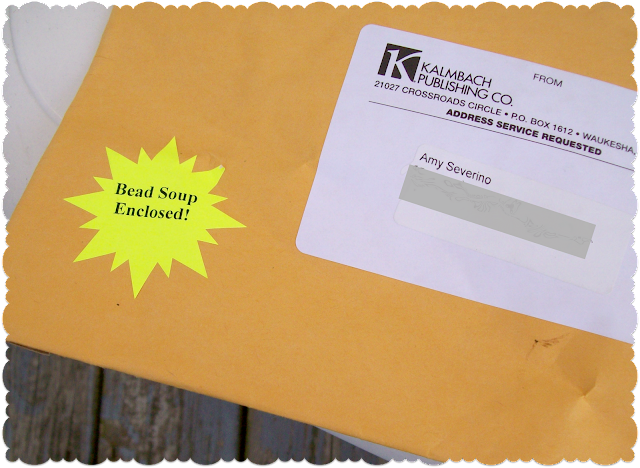 Several weeks ago, I signed up on the Kalmbach Facebook page for a chance to receive a bead soup, and well, I sort of forgot about it. I've been excited to see all the fun bead soups posted on the Kalbach page, and I just didn't really consider I'd be one of the lucky recipients!!!!! Kalmbach is hosting this promotion in celebration of Lori Anderson's new book, Bead Soup: 32 Projects Show What Happens When 26 Beaders Swap Their Stash. It's available to purchase at the Kalbach store. 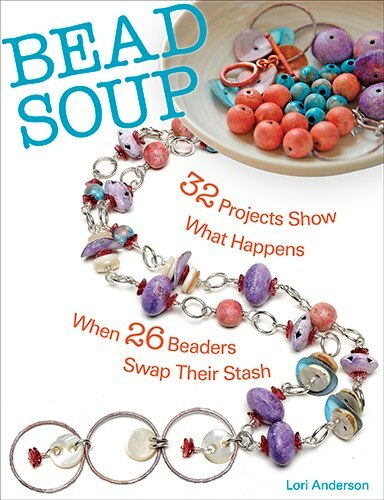 I am no stranger to Lori's Bead Soup Blog Parties, having participated several times in the past couple years. This is a very exciting project for her and I wish Lori all the success in the world with her new book! 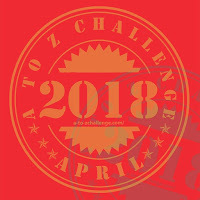 I am looking forward to checking it out. And so....without further ado, here is my bead soup, provided by Thistle Beads, located in Connecticut. It is a VERY GENEROUS soup filled with beautifully colored paper beads and a clear glass toggle clasp!! There is also a dash of metal, ceramic, glass and some natural stones & pearls! I am very excited about these neat rolled paper beads. They are big! I am typically drawn to smaller beads, but I think these large beads are just gorgeous. This soup embodies, what I consider to be the spirit of the Beads Soup Blog Party - which to me, is using beads you might not normally select or procure on your own. Stepping outside your 'comfort zone'. Playing with a type of bead you've never held in your hand before! So I am thrilled to be a part of this special bead soup party. Thank you Thistle Beads for this unique and generous soup!!! Stay tuned for what I create with it! What a cool selection of beads! Congratulations! oh wow! what a cool bead soup! I got a similar package from Thistle Beads (CT), but with totally different beads! I didn't realize they were mixing it up. Oh how I wish I could have participated, but I live in Canada. Your bead soup looks beautiful. I love the paper beads. Gorgeous! I got one too!!!! Those beads are fun! Does this soup thing cost money to participate in? I made some rolled paper beads years ago. I liked doing them. Hi Amy and congratulations on receiving such an awesome soup I love the paper beads. Looking forward to seeing what you create with this soup.